On our second annual Luminary School retreat, you’ll engage practical and accessible approaches to living your yoga. Reveal your innate radiant energy​, refine your voice, cultivate physical and emotional consistency, and amplify meaning in your life and your practice. Through asana and pranayama, self-reflection, subtle body alignment, meditation, and group discussions on acceptance, presence, and allowing, expose and clear expressions of dense emotions and focus on a love-based approach to life that offers greater clarity of mind. 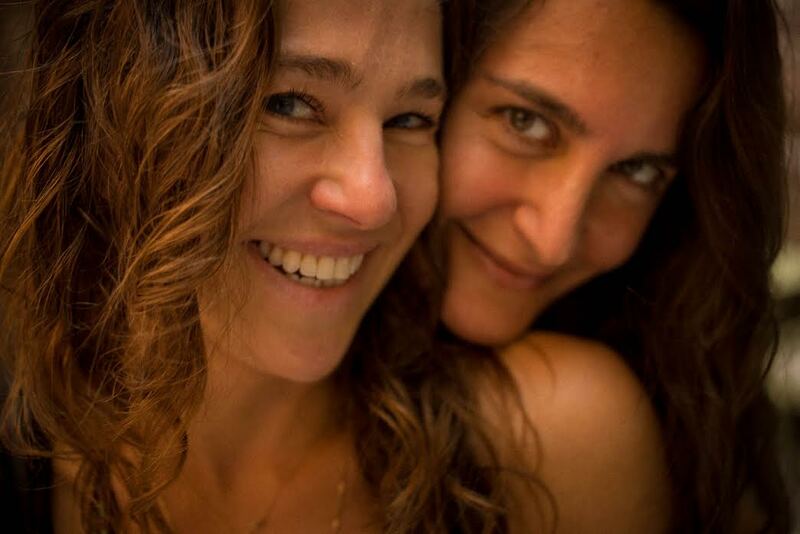 We work together with deep reverence for all traditions of yoga, wellness, and spirituality, embodying a teaching style that emphasizes accessible approaches to living one’s practice.